Wise Council in Difficult Times. Justice can be elusive. The truth is not always obvious. Only an attorney who will listen can offer meaningful insight into a client's legal issues. Whether it is in an initial telephone conversation or over a cup of coffee, we listen. We provide our first impressions, but we take the time to consider what needs to be done next. Our attorneys help clients sort through their legal issues with calm deliberation and wisdom to solve problems and prevent them where possible. If it comes to litigation; however, we bring more than 50 years of collective experience to bear in the halls of justice. No one ever wants to be in an accident. They do not just happen, but are usually caused by someone not paying attention. Over the years, we have helped many injured drivers and passengers, who were in an accident through no fault of their own. Our job is to handle the legal matters and deal with the insurance company, so our clients can focus on the most important aspect of being in an accident - recovering from their injuries. We have represented clients in accident cases throughout the Triad and Foothills Area. So if you have been in an accident in Winston-Salem, High-Point, or Mount Airy please feel free to call us at (336) -765-5700. The initial consultation is free. We handle most personal injury cases on a contingent fee basis, which means we do not get paid unless you are compensated for your injuries. We recommend at least two legal documents that most adults should have: a Will and a Health Care Power of Attorney. Many seniors also need a Durable Power of Attorney. A will determines what happens to your assets when you depart this world. If you die without a will in North Carolina, the state determines who inherits your assets by the Rules of Intestate Succession. A will can also direct your funeral arrangements. If you have minor children a will can indicate who you chose to act as their legal guardians. Wills can be rather simple or they can be quite complex. An example of a complex will would be if the assets are to be distributed to a trust for the benefit of certain heirs. Careful consideration needs to be given as to whether a simple or complex will best suits your needs. At Draper & Wagner, PC, we can help you determine what is best to fulfill your final wishes. The second document that we believe most everyone should have is a Healthcare Power of Attorney. We firmly believe that if your parents are getting older they NEED to have a Health Care Power of Attorney. As a responsible child you want to be able to confer with your parents’ medical providers. Unfortunately, without a Health Care Power of Attorney you may not be included in any medical care decisions. Finally, a Durable Power of Attorney is highly advisable, especially with older parents. A Durable Power of Attorney allows you, as a responsible son or daughter, to handle the financial affairs of your parents. We stand ready to assist and you can call us at (336) 765-5700. Being your own boss and running your own business can be very fulfilling. But you have to do it right or it can quickly become a nightmare. We live in a changing world that can be full of promise for those willing to strike out on their own with a full time career or even a part time side gig. Whether you are an established small business owner or you are just getting started we are here to help. We can also provide guidance through many of the necessary steps of starting your company off on the right foot. Once you discover how affordably we can do this for you, you might wonder why you even considered trying to do it yourself with some forms you got on line. 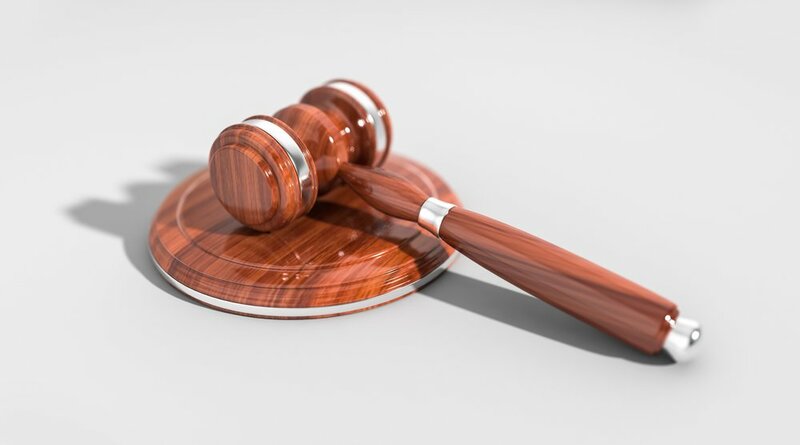 For established business owners, we provide affordable legal representation in the area of Civil Litigation, Lease Disputes, Wage and Hour and Contracts. Are you ready to start your 501(c)(3) or Professional Association? It does not have to be difficult and we are here to help.